Two of the best Verve albums from the cult composer and producer. 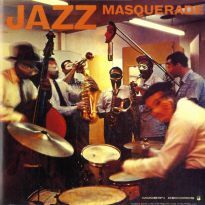 The mix of Latin rhythms, vocalese and Beatles and Stones covers shocked jazz purists at the time. 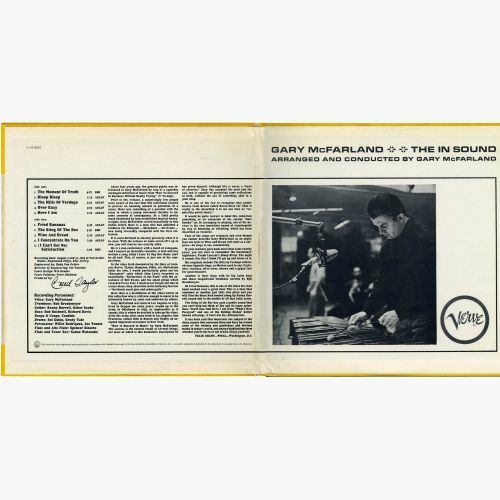 Gary McFarland was a breath of fresh air that took the jazz world by storm in the early 60s. Hailed as “the most gifted arranger since Duke Ellington” by the New Yorker and lauded for his “great versatility and melodic invention” by Leonard Feather, the 20-something McFarland had only recently learned to read music and hadn’t even played an instrument until a few years before. 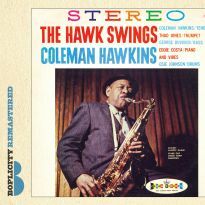 He was born in 1933 in Los Angeles and only became interested in jazz while in college. 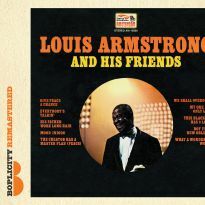 During a stint in the Army, he attempted to play trumpet, trombone and piano before settling on vibes in 1955. Two years later he joined a group led by Santiago Gonzalez and displayed a knack for melodic writing. Gonzalez encouraged him to study music and he obtained scholarships to the Lenox School of Jazz and the Berklee School of Music. 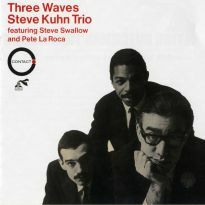 After only one semester at Berklee, he set off for New York where he immediately made a big splash, getting his compositions covered by the Modern Jazz Quartet, Gerry Mulligan and Johnny Hodges. All of this caught the attention of producer Creed Taylor, who offered him the opportunity to arrange Anita O’Day’s “All The Sad Young Men” and record his own “How To Succeed In Business Without Really Trying”. 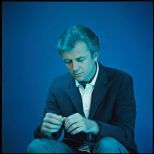 McFarland’s take on the Frank Loesser musical won many positive notices and led him to helming the charts for Stan Getz’s “Big Band Bossa Nova”, a popular hit which remains among McFarland’s greatest artistic achievements. He went on to higher ground with “The Gary McFarland Orchestra – Special Guest Soloist: Bill Evans”, Orchestra USA’s “Debut”, the McFarland Sextet’s “Point Of Departure”, “Reflections In The Park” and John Lewis’ programme of McFarland originals, “Essence”. 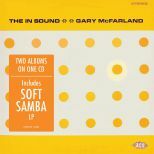 Then came “Soft Samba” and “The In Sound”. These records knocked the wind out of those who breathlessly praised his work before. Humming? Whistling? Pop tunes? Where’s the jazz? But it was McFarland doing what he did best: “blending rural glee and urban guile”, as the Saturday Review put it earlier. 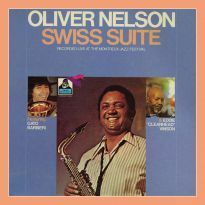 While he offended many in jazz circles with these albums, he was sincere about his intent. “Gary is utterly serious about his music”, wrote Willis Conover. 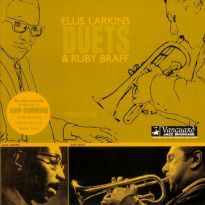 “Not solemn – listen to the music – but creatively stubborn.” What some listeners at the time did not recognise – or care for – was that McFarland created something new and, ultimately, these two albums wound up representing the birth of the fusion of jazz with rock’n’roll – a feat often credited to others in later years. 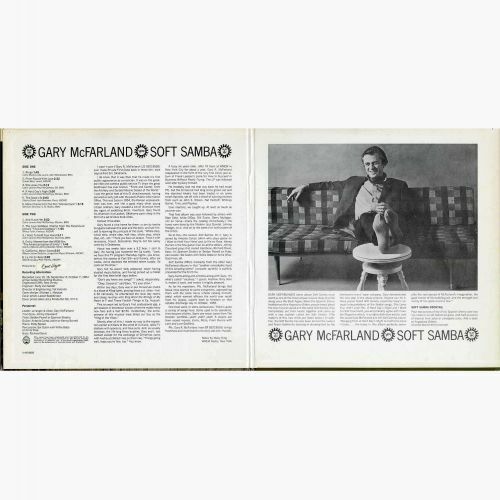 For “Soft Samba”, McFarland fashions a delightfully playful programme, stitching requisite yet unusually well-chosen movie themes and signature songs for Lorne Green (‘Ringo’), Edith Piaf (‘La Vie En Rose’) and Al Jolson (‘California, Here I Come’), together with a healthy dose of Beatles tunes. Not a McFarland original in sight. 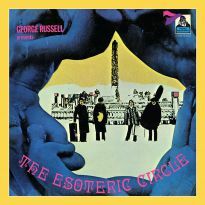 For the sessions, producer Creed Taylor astutely assembled several small groups of veteran Verve session players, including flautists Selden Powell and Spencer Sinatra, trombonist Jimmy Cleveland and bassist Richard Davis. 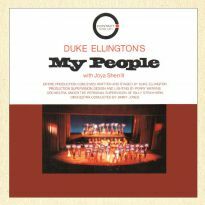 Also highlighting the recordings were such contract headliners as guitarist Kenny Burrell and percussionist Willie Bobo. 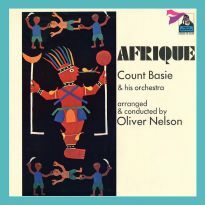 The key ingredient to the album’s allure, however, is the addition of the founding father of bossa nova himself, Antonio Carlos Jobim. 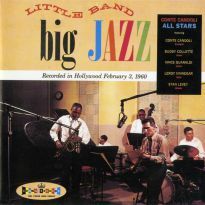 McFarland had previously arranged Stan Getz’s “Big Band Bossa Nova”, long considered one of the finest examples of bossa nova ever recorded. 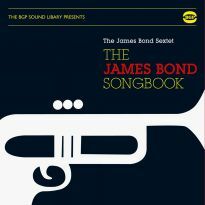 Here, McFarland crafts a tremendous and remarkably cohesive programme consisting of four of his finest originals, three unusual movie themes (‘The Moment Of Truth’ and ‘The Sting Of The Bee’ from the Mondo film Go Go Go World and ‘Here I Am’ from What’s New Pussycat? ), a standard (Cole Porter’s ‘I Concentrate On You’), an obscure novelty song (‘Bloop Bleep’, a 1947 single by Frank Loesser) and the Rolling Stones’ ‘(I Can’t Get No) Satisfaction’. No Beatles to bash. 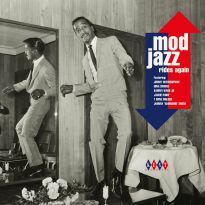 The line-up here includes Spencer Sinatra, Kenny Burrell and Richard Davis – all returning from the earlier date – aided by Gabor Szabo and Sadao Watanabe from the McFarland quintet. 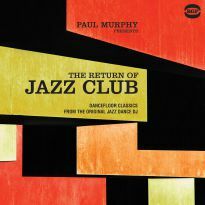 Notable additions to “The In Sound” include trombonist Bob Brookmeyer, who previously worked with McFarland on the 1962 album “Trombone Jazz Samba”, bassist Bob Bushnell, drummer Grady Tate and a percussion trio of Candido, Willy Rodriguez and Joe Venuto. 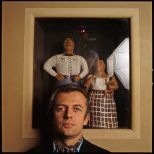 For the album’s cover, songwriter Margo Guryan – a frequent collaborator of McFarland’s – had suggested a painting she purchased, Fried Egg On A Polka Dot Tablecloth, by her cousin, pop artist Peter Shulman. 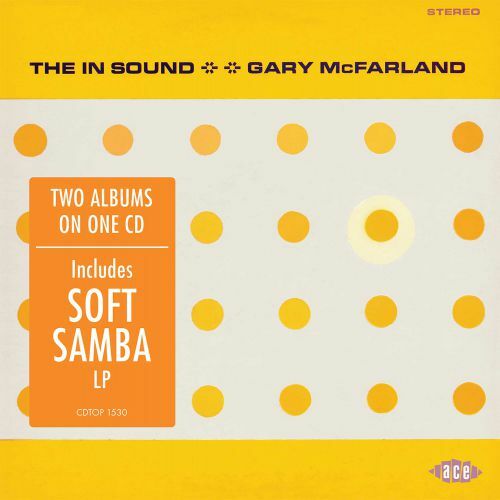 It is the most striking cover in McFarland’s discography but Guryan was dismayed by the album’s title when song titles like ‘Wine And Bread’, ‘Fried Bananas’ and especially ‘Over Easy’ seemed to suit the image so much better. The image was later adapted to accompany the 1999 Stereolab 7-inch EP, also called “The In Sound”. One presumes “The In Sound” was intended as a musical piece of pop art, celebrating the commercial aspects of pop culture in ironic and kitschy ways. That no-one got it suggests what audiences really heard – if they heard this record at all – was “the in sound” of elevators or music to soothe patients in a doctor’s office. The record’s failure did nothing to deter him. 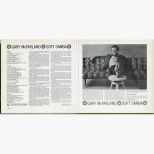 Here after, McFarland’s recordings – his own and those he arranged or produced – rarely strayed far from the pop-jazz he originated with “Soft Samba” and “The In Sound”. 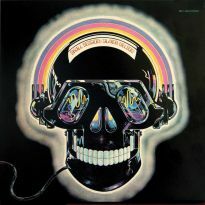 After “Soft Samba” seemed to give rise to similarly inclined ruminations from the Beach Boys and Nilsson, Verve reissued the album as the trippy “Sympathetic Vibrations” in 1969. 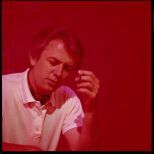 Later, such groups as Air, Ursula 1000, Stereolab and others in the downtempo or trip hop movement capitalised on what McFarland had laid down all those years before. McFarland went on to co-found the Skye Records label in 1968 with guitarist Gabor Szabo and fellow vibist Cal Tjader (an early supporter) and nearly single-handedly crafted a couple of dozen records for himself and others that plied his own brand of pop-jazz. Gary McFarland died under mysterious circumstances in New York City on 2 November 1971 after ingesting a poisoned drink at the city’s 55 Bar. It was a loss felt deeply by his family and so many of us hoping to hear more from him. While his music has lately found due recognition in album-length tributes by the Mark Masters Ensemble and the Gary McFarland Legacy Ensemble, little of the impressive body of work he created during his pop-jazz phase has found favour outside of these masterful original recordings. Whatever you call it, it’s infectious and memorable music and it all started with these two innovative and breathtakingly beautiful albums.